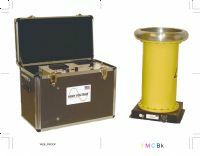 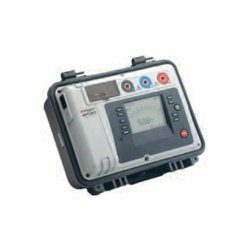 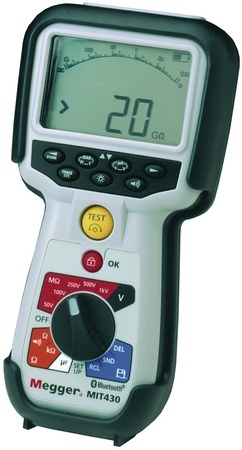 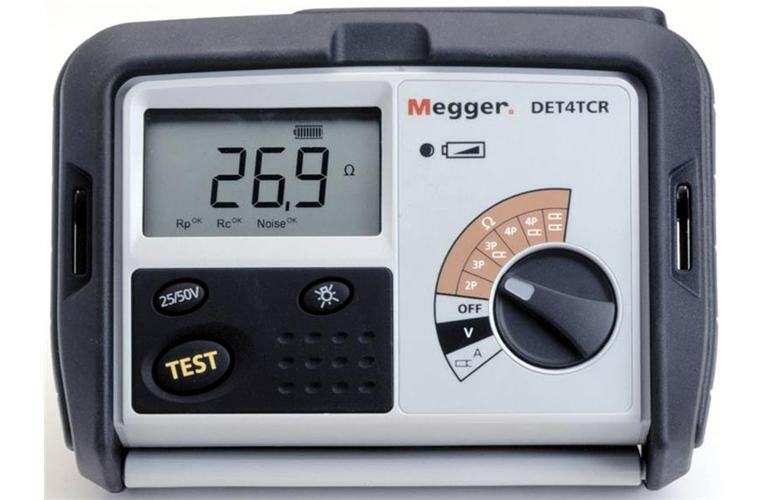 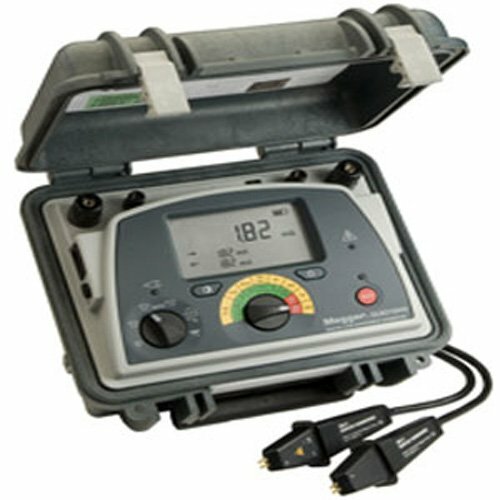 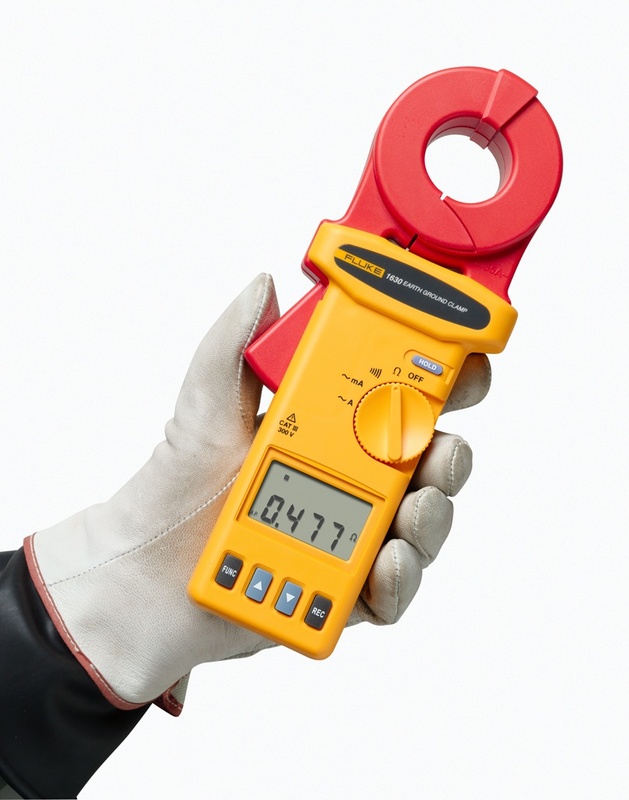 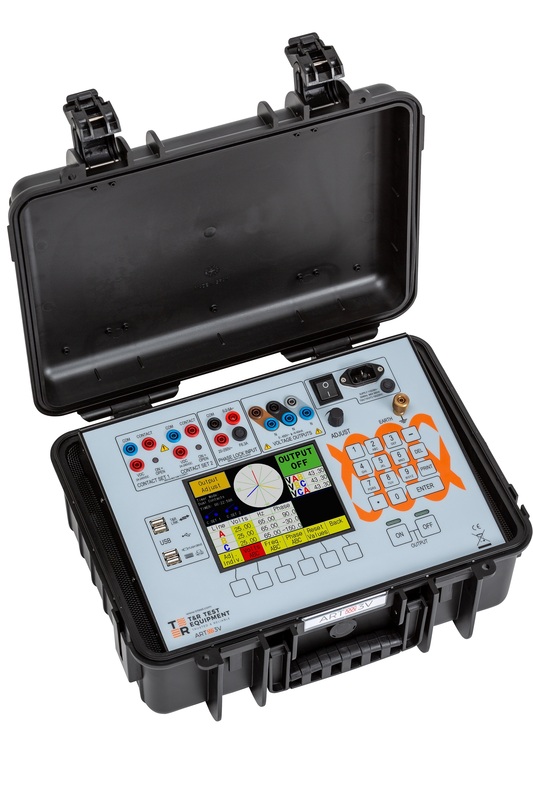 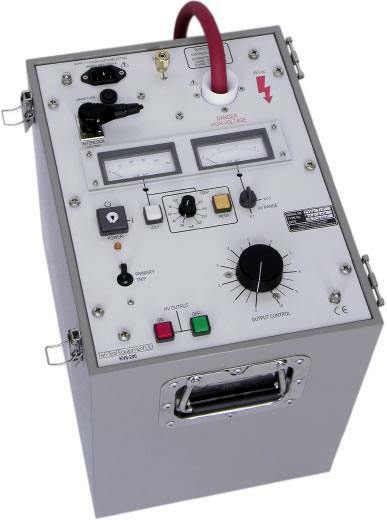 The Megger MIT430 insulation tester is a useful tool for testing electrics, and therefore ideal for use in a variety of engineering applications. 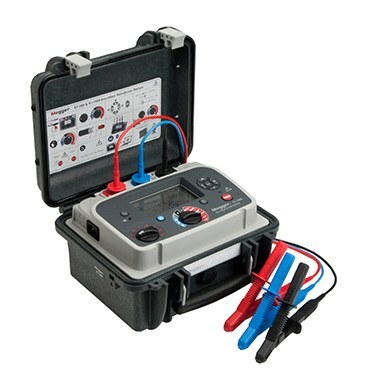 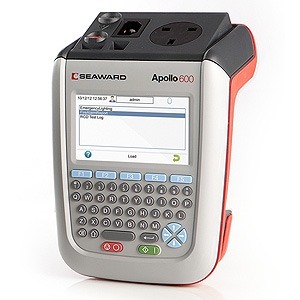 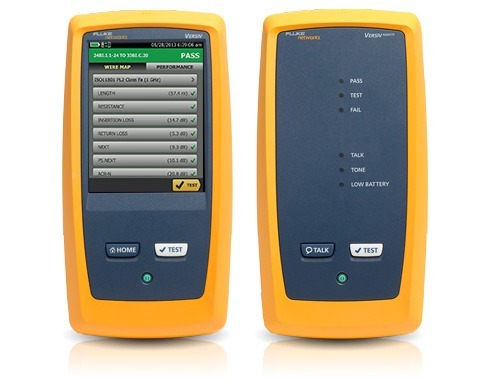 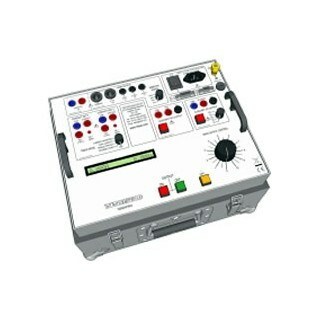 The device also comes with a range of features that make electrical testing easy. 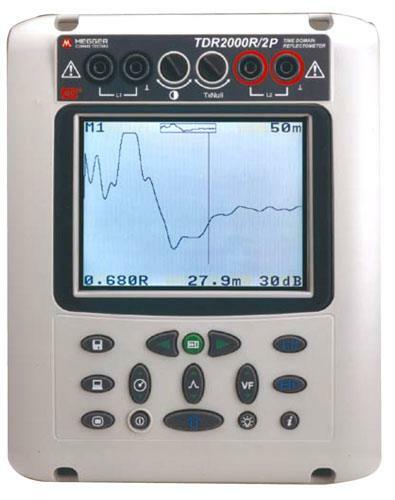 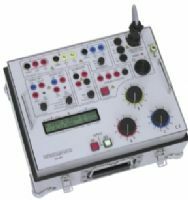 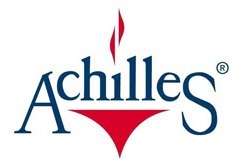 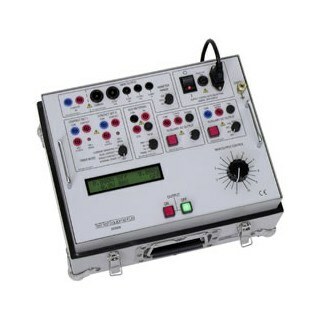 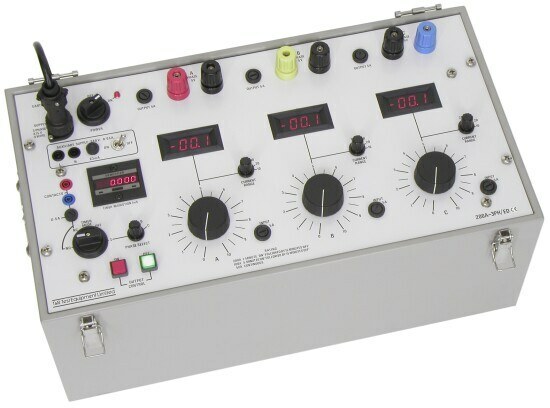 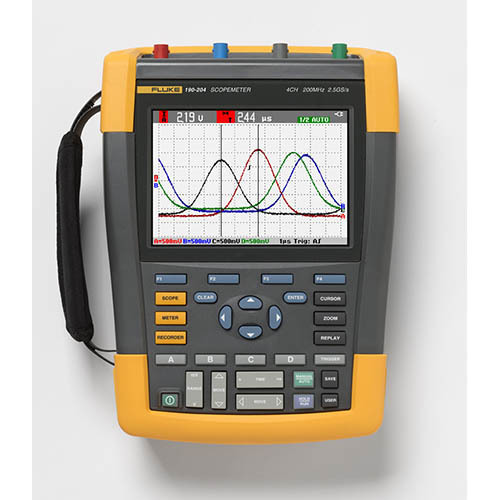 Such features include insulation testing from 10GΩ to 200GΩ, a full display width analogue arc, and a lead resistance compensation that operates up to 9 Ω of resistance. 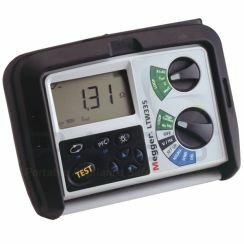 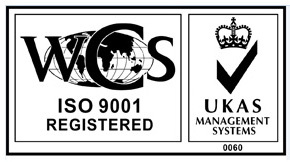 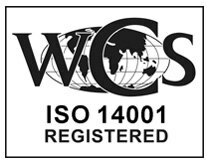 Furthermore, you can use the instrument in both high and low voltage systems. 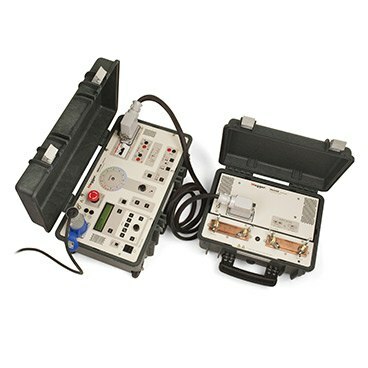 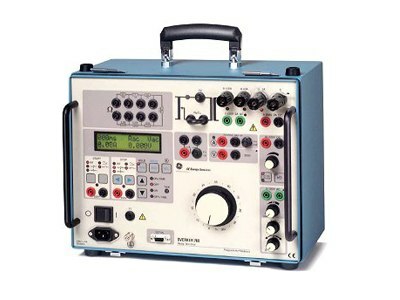 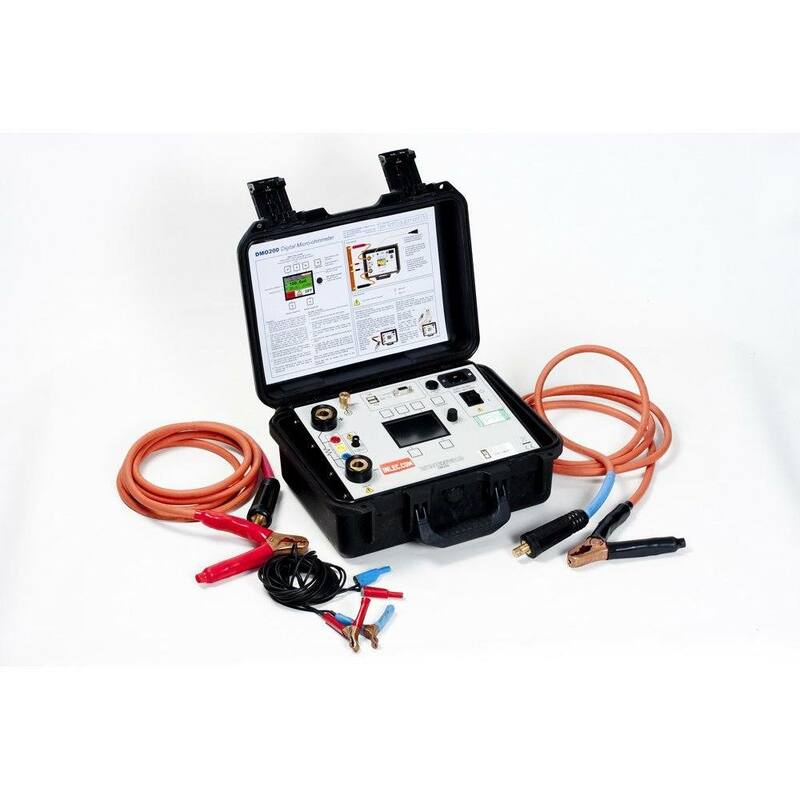 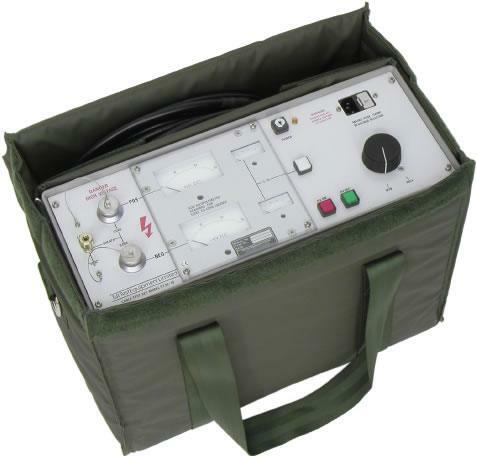 We offer the MIT430 insulation tester to rent for as little as £30 per week.